It’s been a while since I’ve done a cover reveal, hasn’t it? 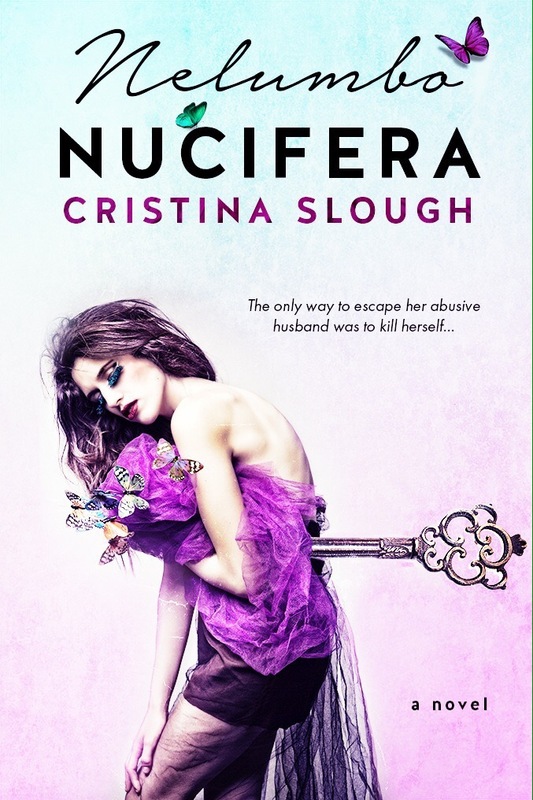 When I read the summary for Nelumbo Nucifera, though, it seemed like a great novel to get me back into the swing of things. It turned out to be a good choice. Just wait until you see this cover. Ready? I love the colours in this one. And that key in the woman’s back… it hints so well at what the main character, Gaby, seems to be going through (based on the summary, at least). 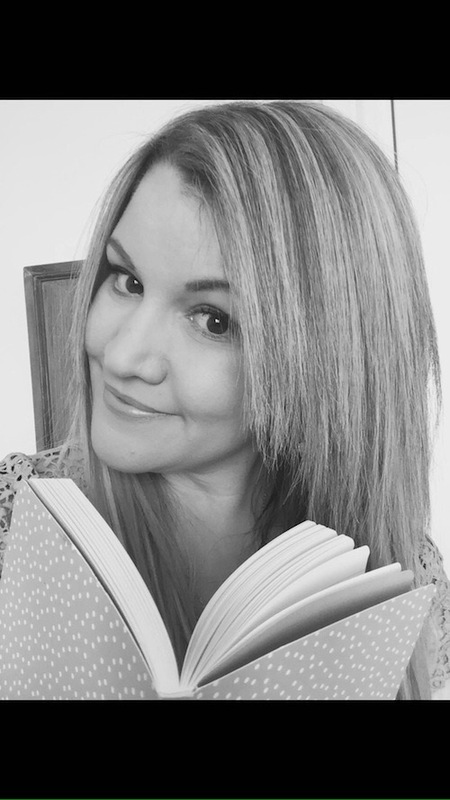 Speaking of which… I think it’s time you learn a little more about Nelumba Nucifera and it’s author, Cristina Slough.